Cristina loves a good story, which comes in handy with her role managing Resource Media’s grant program assisting with proposals and project support, and developing relationships with funding partners. In addition to sharing the impact of Resource Media’s unique work and expertise with funders, she also manages Resource Media’s database to keep all of that good work organized. Cristina is focused on the intersectionality of social change practice and moves through this work with an assets-based approach. Devoted to working within and outside the organization on equity, she is always down to have deep talks about how to push forth social progress to make the nonprofit sector, the philanthropy field, and our society a better, more inclusive place. Reining from the city of no rain, Cristina received her BA in anthropology from her hometown’s University of Nevada, Las Vegas, which was followed up by a year-long AmeriCorps service in Sacramento, California. 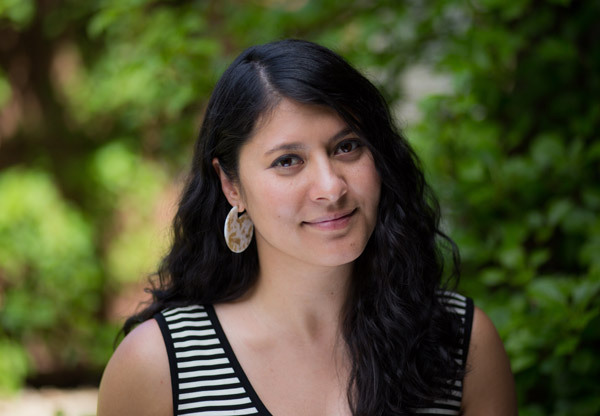 Before joining Resource Media, Cristina planted herself in Seattle in 2010 and began her career in nonprofit fundraising at Pacific Science Center, followed by managing grants, corporate sponsorships, and institutional funder relationships at Artist Trust. A highlight from her time at Artist Trust was her involvement with the City of Seattle’s Race and Social Justice Initiative “Turning Commitment into Action” racial equity learning cohort for arts and cultural organizations – helping contribute to the development of organizational assessments and a racial equity framework to better serve and amplify the work of marginalized communities. Her cultural studies and experience listening to, and raising up, the voices of the often unheard drive her commitment to creating a more just society through her work.